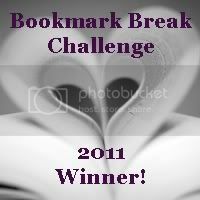 Bloggin' 'bout Books: Top Ten Tuesday: Rest Easy, Kris Kringle, I Got This! Top Ten Tuesday: Rest Easy, Kris Kringle, I Got This! Not gonna lie—I don't really trust Santa Claus to deliver the bookish goodies I want to see under my tree this year. No offense to the Big Guy, but he's got a lot on his plate this time of year. Rest easy, Kris Kringle, I got this. Before I show you my list, do me a favor and join in the fun! You need a break from all the holiday stress you're probably feeling, so hop on over to The Broke and the Bookish. 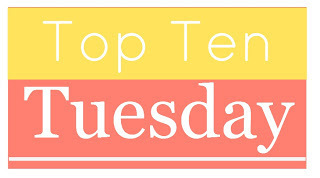 Check out the Top Ten Tuesday rules, make your own list, then click around the book blogosphere to discover lots of new blogs to love, familiar ones to re-visit, and, of course, to find all kinds of great reading recommendations. It's a good ole time, I promise! Please note: After January 16, TTT will be hosted on That Artsy Reader Girl blog. 1. 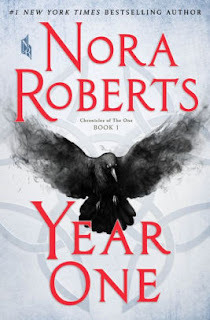 Year One by Nora Roberts—Nothing says Christmas quite like a good dystopian, amirite? 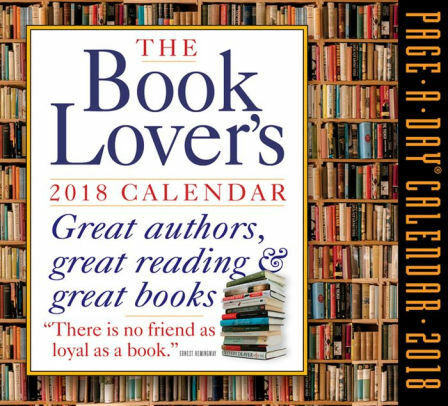 Actually, I just got tired of waiting for this one at the library, so I used a Barnes & Noble coupon and got it at a discount in a real, brick-and-mortar store. 2. 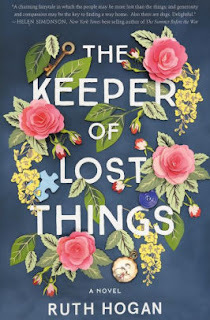 The Keeper of Lost Things by Ruth Hogan—I love the pretty cover on this one. The story, which is about a man who becomes an obsessive collector of found things after his fiancé dies following him losing a precious keepsake of hers, sounds interesting too. 3. Eliza and Her Monsters by Francesca Zappia—This YA was on all kinds of "best of" lists this year. Again, I was too impatient to wait for it at the library, so I bought myself a copy. 4. 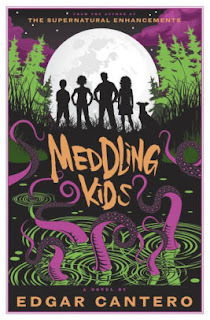 Meddling Kids by Edgar Cantero—It's become a tradition for my 15-year-old daughter and me to visit Changing Hands Bookstore in Tempe every December. We trade in old books, then use our store credit plus my birthday discount to stock up on new reads for the next year. I grabbed Meddling Kids because I've heard such good things about it. While my girl and I were discussing it at the store, a young man standing near us piped up to say: "My girlfriend just read that! She loved it." A ringing endorsement, if I ever heard one! 5. 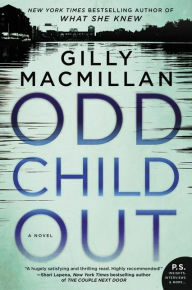 Odd Child Out by Gilly Macmillan—I'm reading this British thriller right now. It's about two teenage boys who sneak out of the house one night; one ends the night by fighting for his life in a Bristol hospital. The other boy, a refugee from Somalia, is too traumatized to speak about the incident. What really happened that night? I finally forced myself to put down Odd Child Out at about 11 last night. I can't wait to finish it today. 6. Retribution Rails by Erin Bowman—I'm not going to bother sticking this one under the tree since I've already read it and all. I enjoyed Vengeance Road and this is a worthy companion novel. It's not really a sequel since it stars different characters, but it does look in on some old favorites. If you're looking for a fun, action-packed YA series to enjoy, give this one a go. 7. 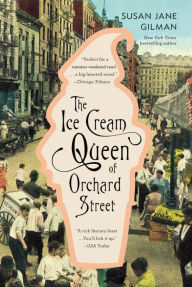 The Ice Cream Queen of Orchard Street by Susan Jane Gilman—This summery novel was in the bargain bin at Barnes & Noble. I'd never heard of it before, but it gets great reviews on book sites. It's about a young Russian woman who tricks her family into immigrating to the U.S. When she becomes crippled, she's abandoned in New York City and must find a way to survive. 8. 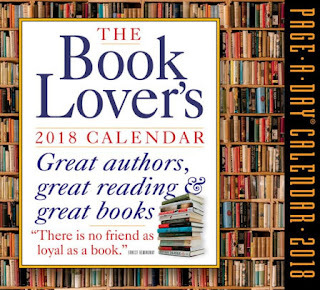 The Book Lover's Calendar 2018—I bought one of these on clearance last year and have enjoyed it immensely. Naturally, I couldn't resist grabbing the 2018 version. 9. No Time to Clean Tea Towel from Bas Bleu—Although I can't justify spending almost $13 on a dish towel, I think this one's adorable. And SO spot-on! 10. 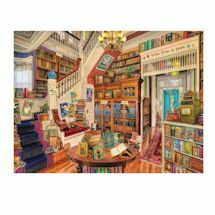 Reader's Paradise Puzzle from Bas Bleu—I like puzzles and this one looks fun. How about you? What books or bookish things are you hoping to find under your Christmas tree? I'd love to know. Leave me a comment and I'll gladly return the favor. Cool list! I never get bookish things unless I get them for myself. I guess people don’t believe me when I say I’m a reader. 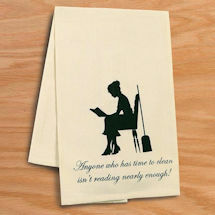 I've never actually ordered anything from Bas Bleu, but they have lots of fun bookish stuff for sale. Eliza is one I need to get to. Odd Child Out sounds good and may have to add to my list! I'm really enjoying ODD CHILD OUT. It's compelling and twisty and timely. I see SO MANY beautiful things on this list! I would honestly die to get any of these for Christmas! Meddling Kids is SO COOL. 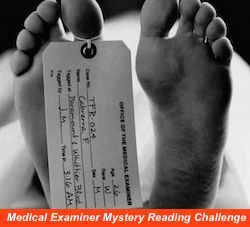 Not only the cover is totally fitting for this story, but it's also a Scooby-Doo style book? PERFECT. It looks fun, doesn't it? I've heard great things about it. The hardcover is spendy, though! Yeah, I think we've gone *a little* over the top this year! I love that puzzle! My family and I always get into the puzzling mode during the holidays and work them together and I've actually seen that one around, but we haven't tried it out! It looks perfect for a book lover. :) I actually have a copy of The Keeper of Lost Things hanging around that I hope to read soon. Really great list!! 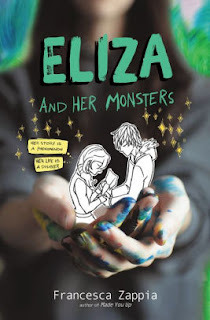 Eliza and Her Monsters is on my to-buy list. It sounds really good. I just hate that cover. Yeah, the cover isn't great. I've heard the story is really good, though. I just added Odd Child Out to my Christmas wish list! It's a good one. I'm almost finished with it -- I can't wait to see how everything wraps up. I would love if Santa brought me Eliza and Her Monsters. I hope you get all these! Love this!! I’ve been dying to read Eliza and Her Monsters and haven’t yet. I hope it’s good for you! And I’ve never heard of The Keeper of Lost Things, but I’m super curious now. Adding it to my list! KEEPER sounds really good. I haven't picked it up yet, but I definitely plan to soon. That's a fun list! I've heard great things about Eliza and Her Monsters, so I hope you enjoy it. And that puzzle looks like tons of fun! I have too. I'm looking forward to seeing what I think of it. The puzzle does look fun, doesn't it? Your YA choses are fantastic, well at least I think so! I want to read those too! The Ice Cream Queen of Orchard Street is adult fiction right? 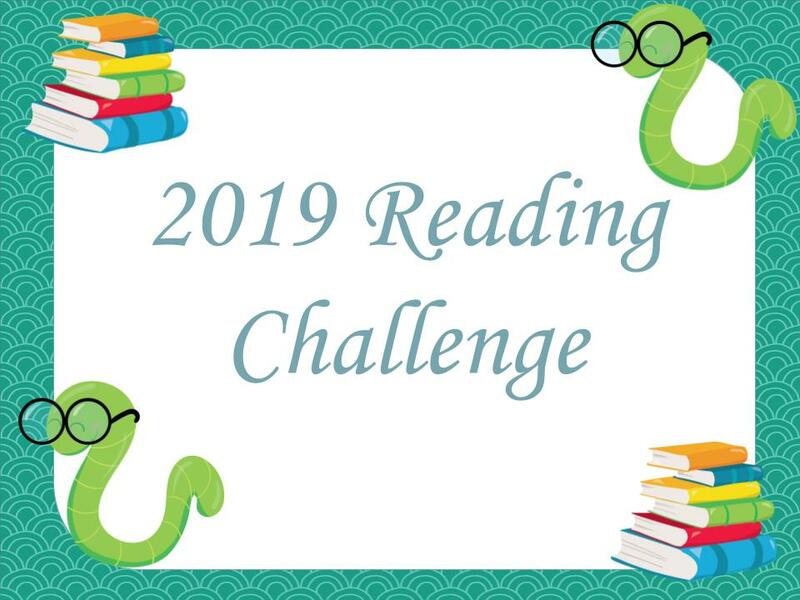 I want to read more of those in 2018. 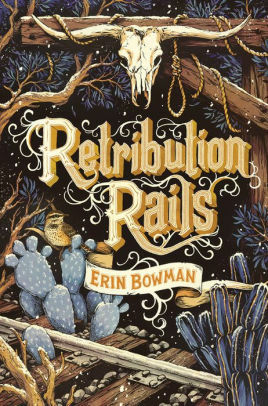 I already have about 12 books on my want to read list, but now I need to add this one! Sounds so interesting. It is adult fiction, yep. I'm intrigued by its cover and plot. The former (I have a different edition than the one pictured here) looks very easy, breezy summer, but the story sounds kind of sad. I can't wait to see what it's all about. Thanks for stopping by, Nina! That calendar looks fab, I'd love to get that too! And I have The Keeper of Lost Things on my TBR too. The calendar is really fun. I enjoyed having one last year, so I'm excited for this year's. 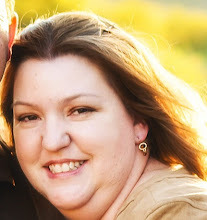 Chelsea, my co-blogger, LOVED Eliza and Her Monsters! I didn't have this on my Christmas list, I'm not sure how I missed it, so now I'm adding it to my birthday list next year lol! Fabulous list! I've seen it all over the place this year. I did buy it for myself for Christmas, but I haven't had a chance to read it yet. It sounds good!